We supply a Supervisor who will oversee the running of the Backstage. A site visit from a manager will determine how many staff are needed and where they are to be located. This will ensure peace of mind that all eventualities are covered. We can also assist in working out a Pass system with wristbands and laminates. We can come to your workplace or venue, and after an initial risk assessment, help you determine your requirements based on your needs and budget. Guards will be SIA qualified AND fully experienced. Dress code will be of your choice and we can adapt to our clients needs. We can provide this service to corporate clients, visiting dignitaries and VIP’S. We would require a meeting to determine what type of cover you need. 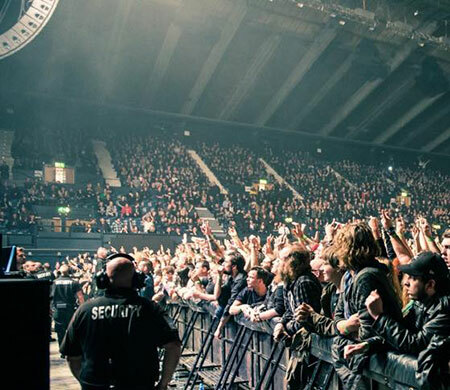 We can supply you with licensed security and stewards for your events. With many years of experience, we can provide you with good calibre, fully qualified staff so that you can focus on the event, and not worrying if security are doing their jobs! Pass systems, access control, meet and greets and any other part of your event which involves security, can be covered by us. We would like to have access to pre-planning and event meetings to enable us to gather as much information about the event before we can provide a risk assessment for you. The types of crowd audience, music, stalls, and bars, all play a part in planning numbers of security. 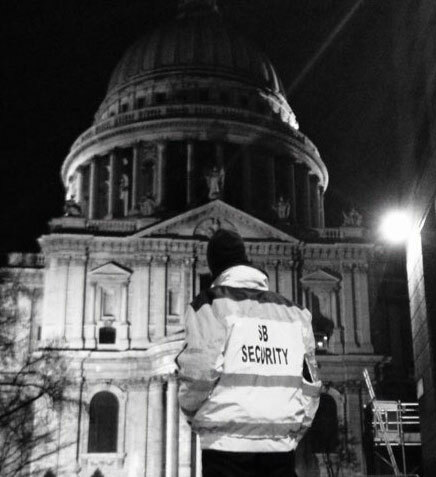 We can provide Door Supervisors, who will work with you in your venue, public house, or any other licensed premises. All our security door supervisors will wear their licenses as per current legislation and work with you to ensure a safe environment for your customers. After an initial risk assessment, we can determine with you the number of staff required for your premises . BBC, Wembley Arena (SSE Arena), Wembley London Ltd, SJM Concerts, Southwark Council, Westminster Council, Brent Council, Lewisham Council, Secret Garden Party, East Hampshire District Council, Continental Drifts, V Festival, and Carnival De Pueblo. Our staff are trained to the highest standards. All staff hold valid SIA Licences. In house training is provided for staff to ensure they can preform their duties efficiently.